In beta, webdoc is an interesting platform that allows you to rapidly create multimedia message boards. Registration to webdoc is free and you can use your existing Twitter or Facebook account to sign in. Give your webdoc a name and brief description and select from the many media options to start expressing yourself. 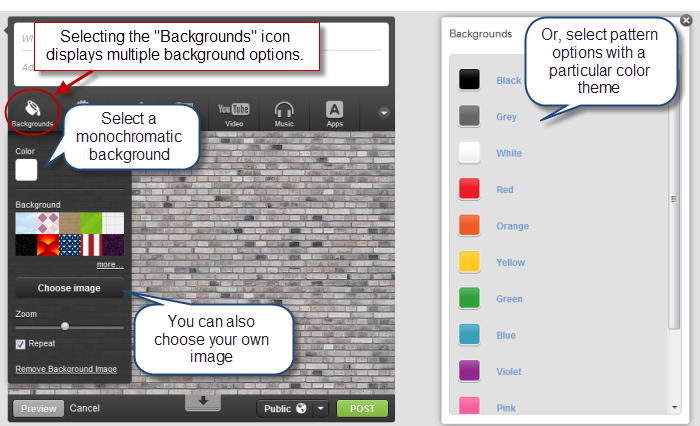 For example, you can change the background of your webdoc wall. 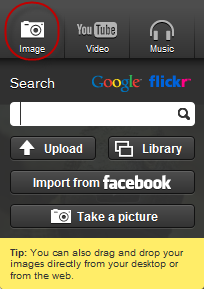 Add images to your webdoc wall from a variety of sources. You also can add text captions to complement your images. 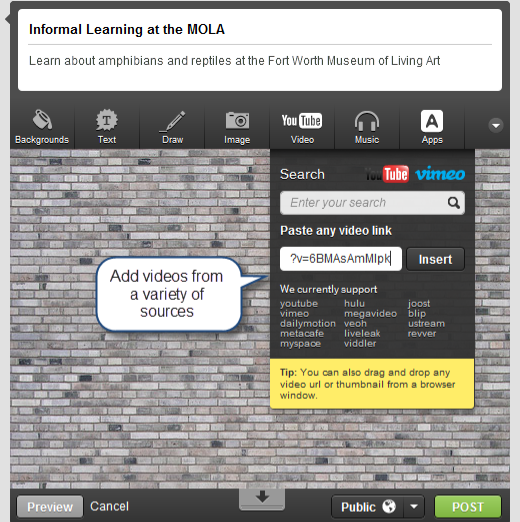 You can add videos to your webdoc wall and unlike many platforms, you’re not limited to YouTube. Selecting the apps icon displays widgets you can use to dress up your video. For example, you can frame a video in a TV screen. 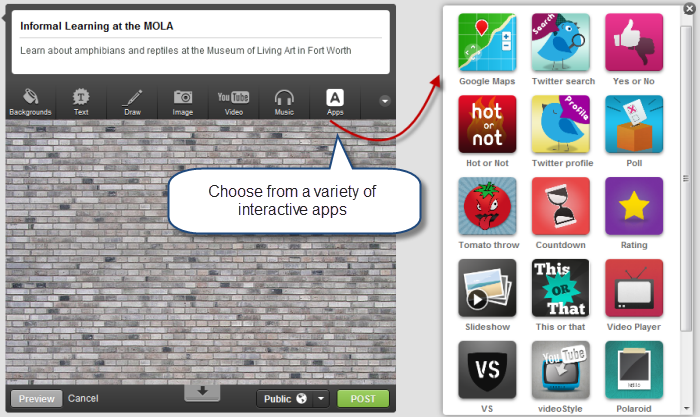 You can also use the apps option to select widgets that add interactivity to your webdoc wall. For example, you can add a poll. 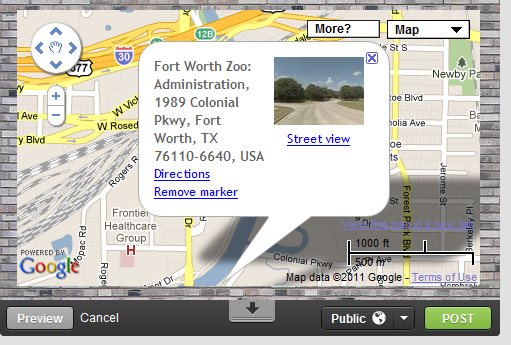 You also can add a Google Map. Finally, you can make your webdoc public or private. When you’re done, just post your webdoc. You can share it on Twitter, Facebook, via email or a url you share. Webdoc also displays an embed code you can use to embed your webdoc in your Web page. A particularly nice feature of webdoc is that another registered webdoc user can reply to a public webdoc by creating their own webdoc. 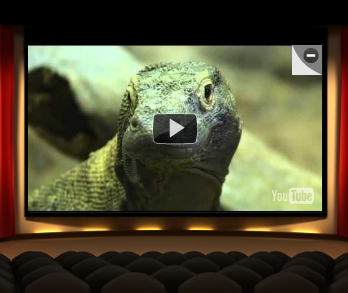 An overview video of webdoc is below. To view my webdoc example, click here. View more public webdocs here. 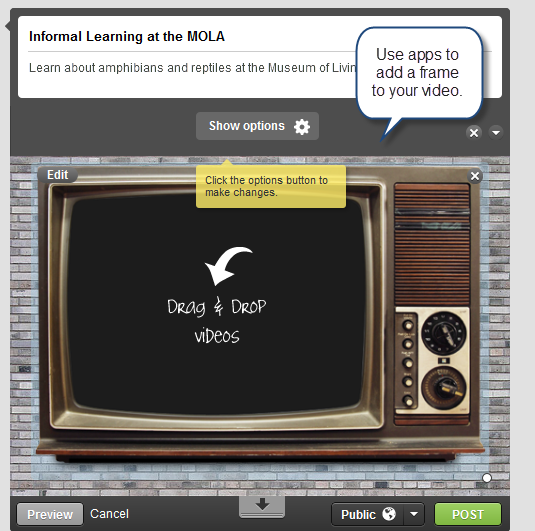 You can use webdoc to quickly create multimedia mini-lessons on different topics, complete with interactivity. 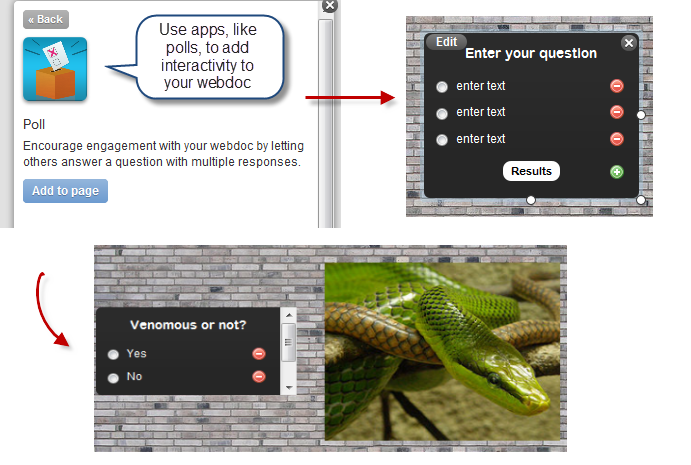 Polls allow you to ask simple questions that can be answered directly on your webdoc. You can pose more complex questions that require problem solving and ask learners to provide separate replies. 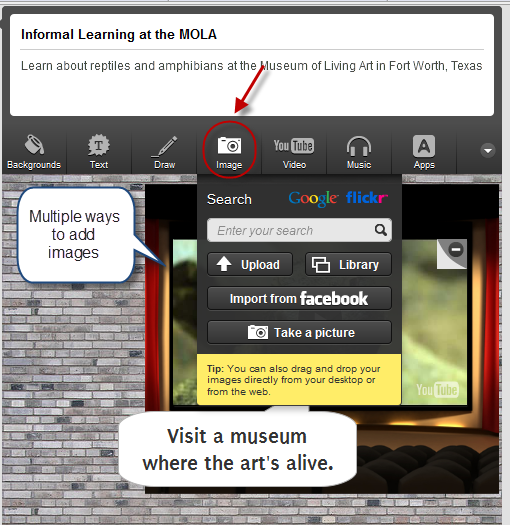 As noted, learners can add replies by creating their own interactive multimedia webdoc. Learners can use webdoc to develop their visual literacy skills, expressing their ideas by telling multimedia stories, whether fiction or non-fiction. Webdoc can also be used to set up webquests, inviting students to explore a research question by searching and evaluating different websites. 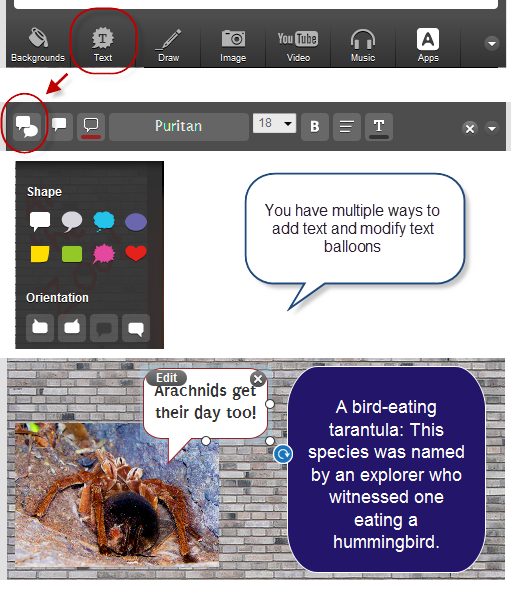 Learners can readily add their own thoughts by using text captions, images, videos, and drawing tools, along with the different app choices that webdoc provides.